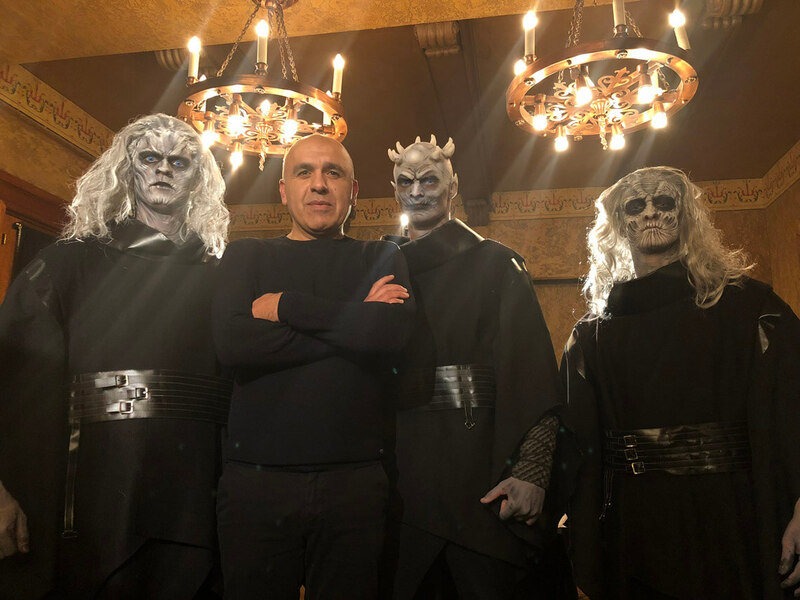 As the final season on this epic fantasy show draws near, let’s look at how you can create your very own Game of Thrones Themed event. 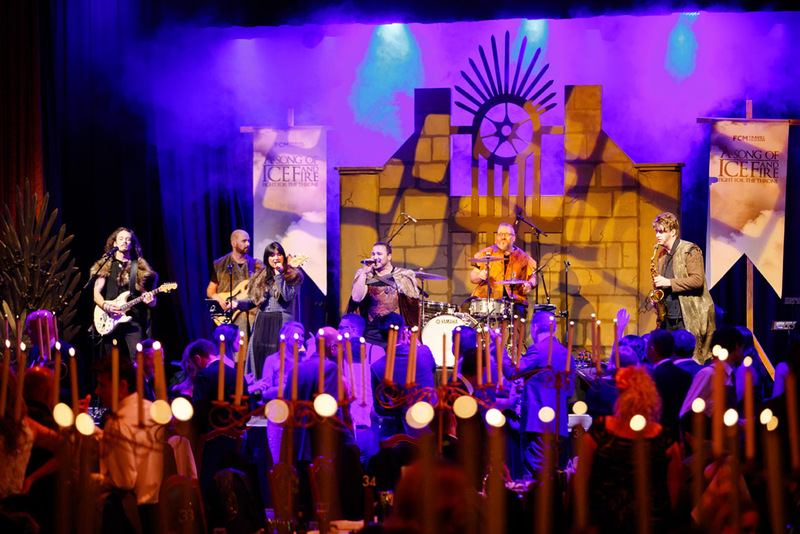 For a recent clients Annual Awards Night, we adopted this theme to deliver a spectacular night of fun and fantasy. The success of the show is based on several major elements; including strong characters, costuming and engaging story lines. To deliver this in a corporate event, it’s important to replicate the high level of production that is synonymous with the television show. 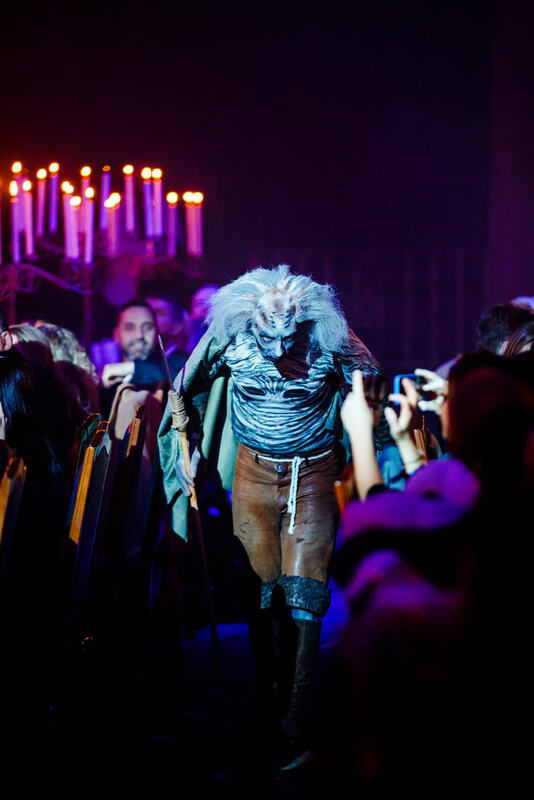 We worked closely with professional theatre costumiers and make up & body painters who specialise in prosthetic’s and auditioned a cast of dancers, actors and circus performers. 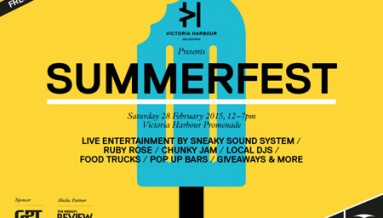 Once the cast and crew were chosen, the venue played the next important role in delivering this event theme. 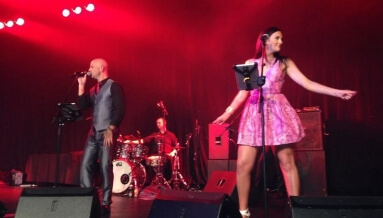 The Regent Plaza Ballroom in Melbourne was the perfect choice. 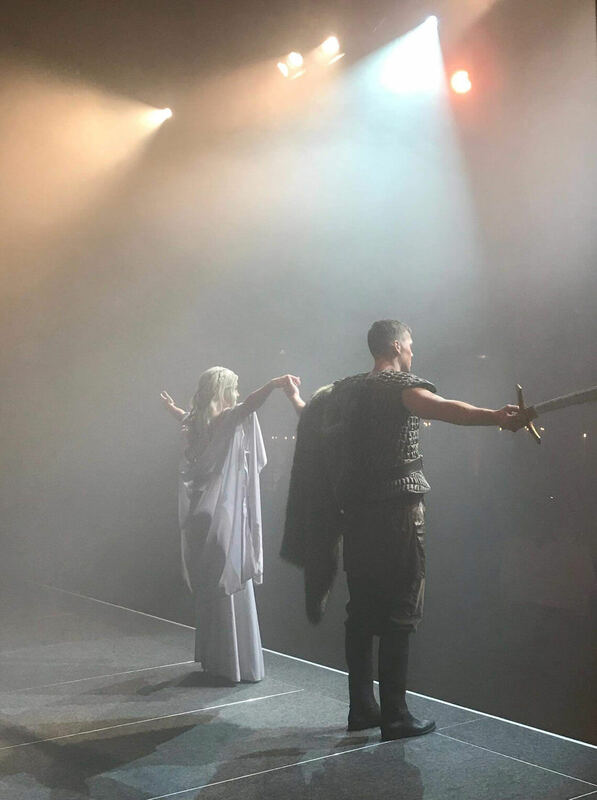 With its medieval and baroque interior and positioned in the basement of the historic Regent Theater in Melbourne, the ballroom was the stage backdrop we needed. 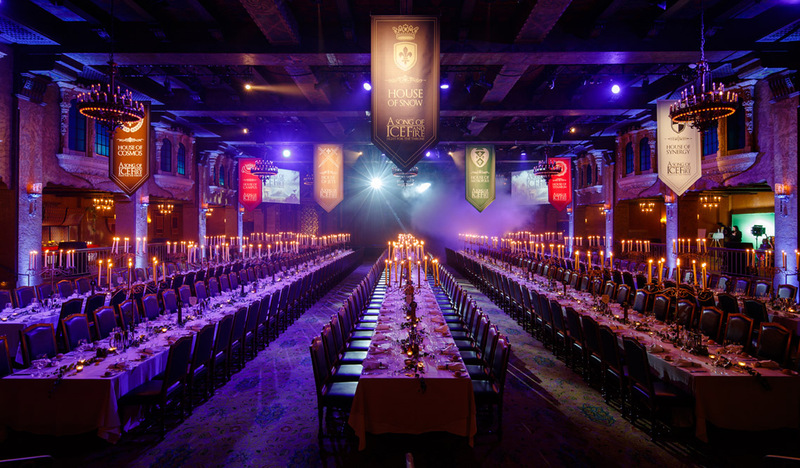 Make up preparations began early in the day, with each performer requiring between 2-3 hours each to complete the detailed transformation while the venue ballroom was transformed into medieval castle banquet hall fit for Sersei Lannister. 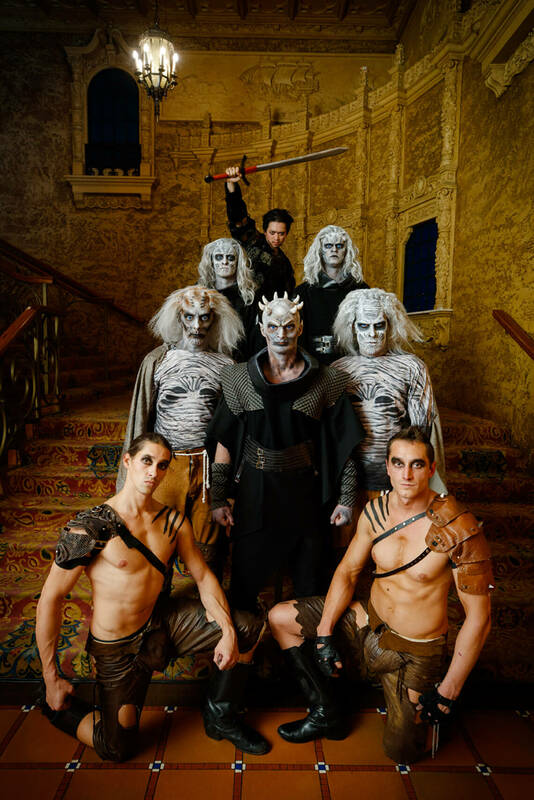 A choreographed performance that began with roving performers in the ballroom foyer was followed by a highly technical routine that saw White Walkers emerge from the fog that filled the venue. 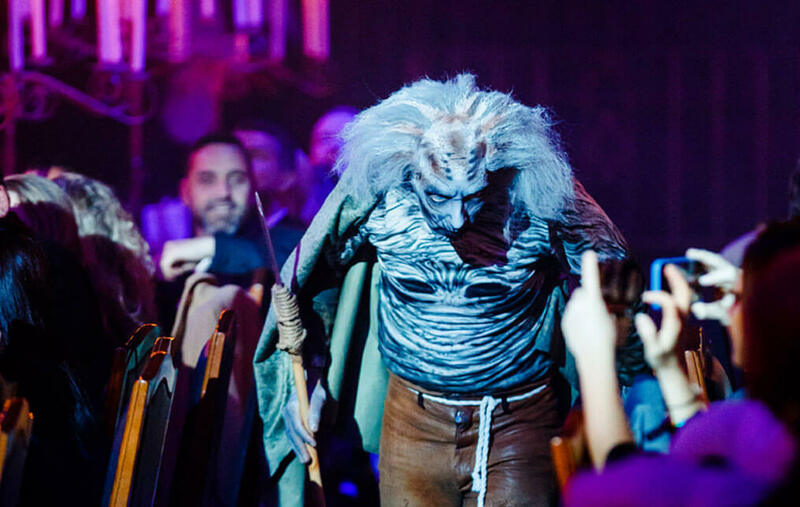 Moving through the room towards the stage, the white walkers sent chills down the spins of seated guests. 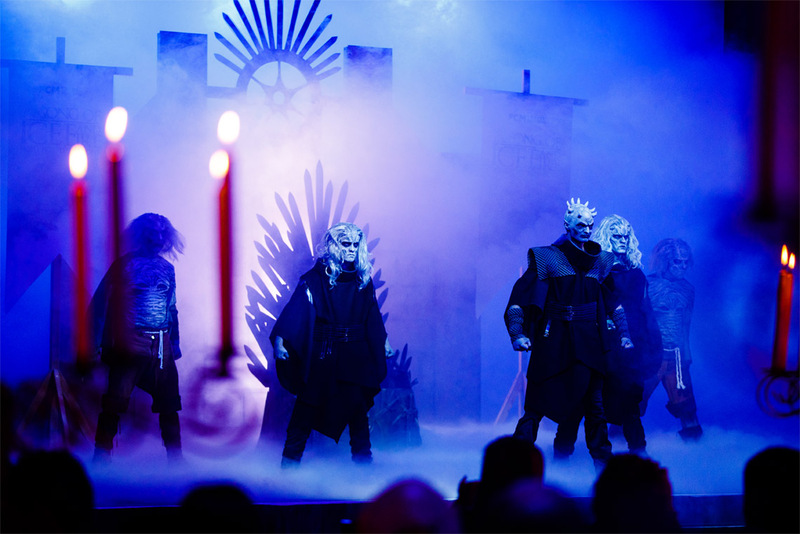 Once on stage the battle between the white walkers from over The Wall and army led by Jon Snow, Daenerys Targaryen and Dothraki played out. 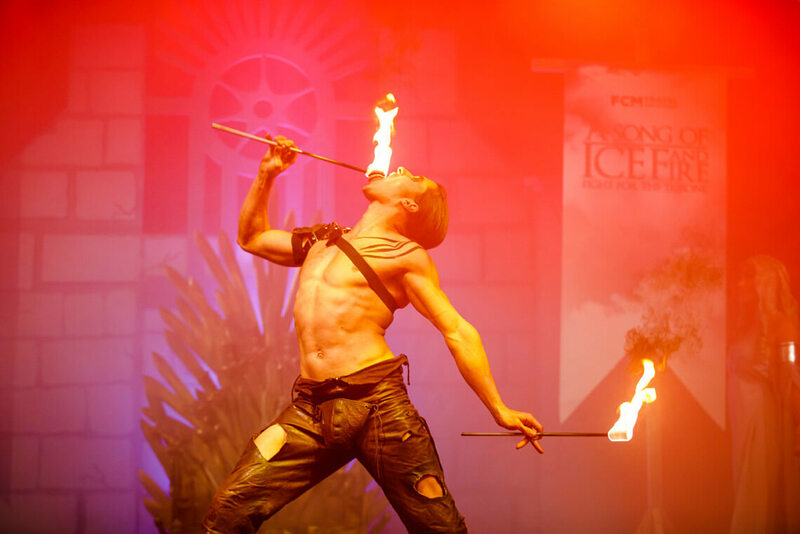 The routine included dancers, fire, swordplay, acrobatics and stunt work. 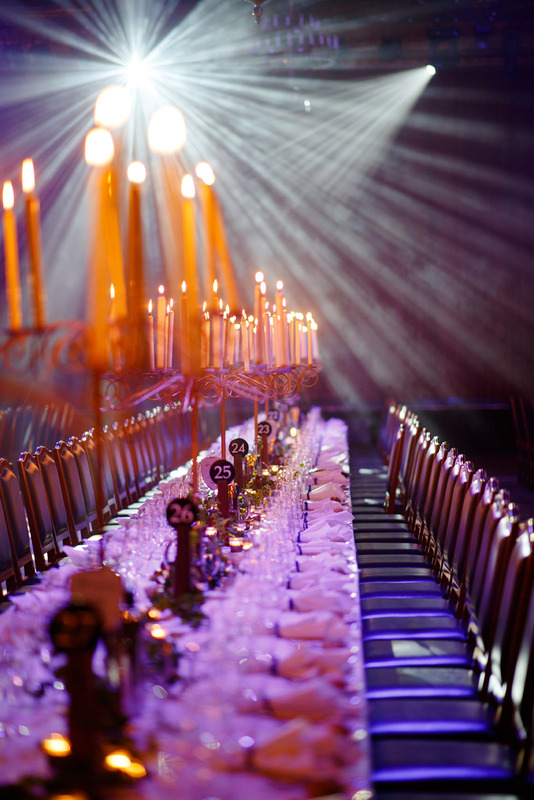 To fully engage the guests in the awards program, the client’s internal MC’s were made central characters to the story. Fully costumed, they delivered the night’s program on stage set complete with an Iron Throne. 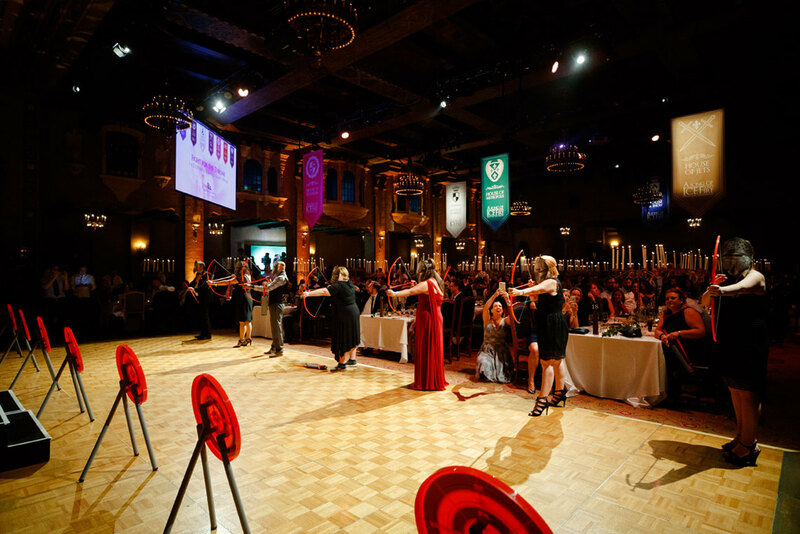 The Award Dinner also featured an archery competition between meal services where team leaders represented their teams to crown the greatest archer of all of Westeros.